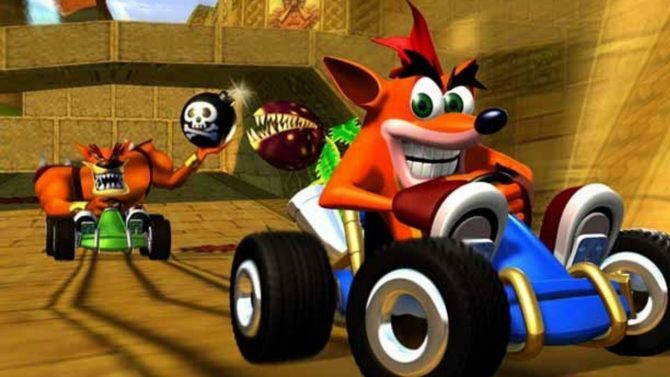 More news from the Activision Blizzard financial results came forth yesterday, detailing how our lovely boy, Crash Bandicoot has shifted over 10 million units since Crash Bandicoot: N. Sane Trilogy launched. It turns out that it isn’t just our Reviews Editor Logan Moore that loves the wonderful creature. Crash Bandicoot, the best of the bandicoots had his 3 classic titles remastered into Crash Bandicoot: N. Sane Trilogy which launched back in 2017 for the PS4. A year later it launched on the Nintendo Switch, Xbox One, and PC. The game, developed by Toys for Bob and published by Activision sold immensely well in 2017, where it ended up with more UK sales than any other PS4 exclusive. In August 2017 Crash Bandicoot: N. Sane Trilogy also made the top of the charts in the UK for six weeks in total. And even in 2018 the game went back to the top of the charts whilst it was still a PS4 exclusive. 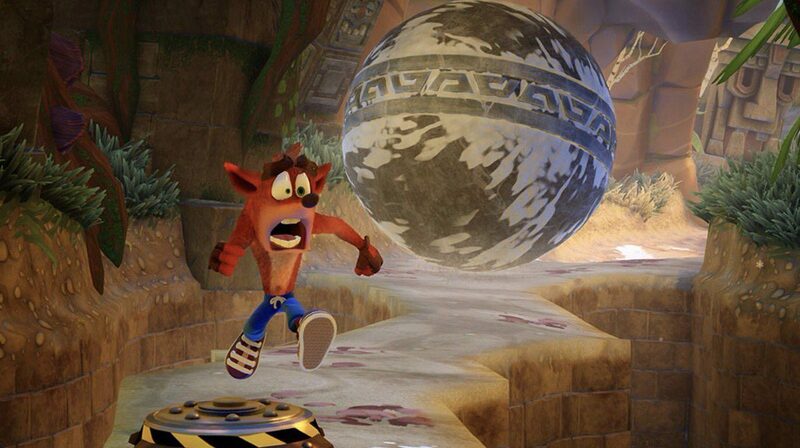 According to the financial results for 2018 revealed yesterday, Activision has stated that Crash Bandicoot: N. Sane Trilogy has sold over 10 million units since the initial launch in 2017. 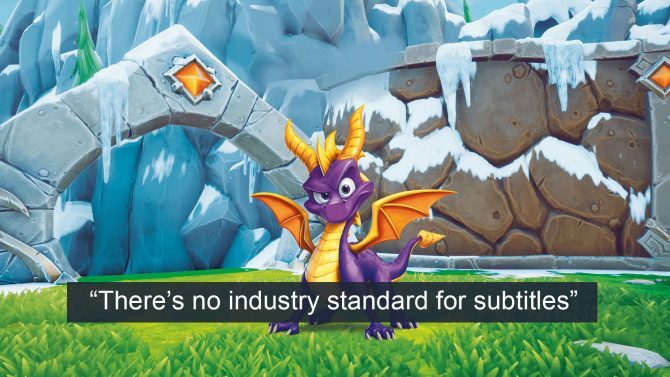 While no figures are present, the results also state that Spyro Reignited Trilogy had a successful launch. 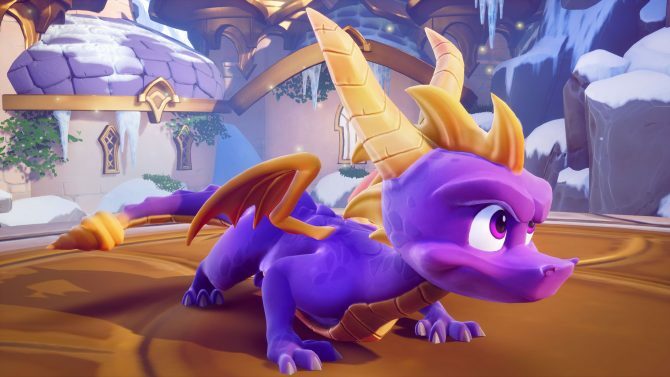 Spyro is currently only available on PS4 and Xbox One and according to UKIE, it came in number one on the UK charts, knocking Red Dead Redemption 2 to second place. It has also been rumored to be heading to Nintendo Switch after it appeared to be listed by Gamestop Germany. The financial report also states that this success “highlight [sic] the enduring nature of Activision’s classic franchises.” My personal take on this is that we might see more titles from ye’ olde days remastered. While the figure of units sold for Crash Bandicoot: N. Sane Trilogy is fantastic, yesterday Activision also boasted that the company had a financially positive year with successes across the board. However, they also confirmed that —after days of employees being none the wiser— 8% of staff across Activision-Blizzard would be laid off. This equates to roughly 800 jobs being lost throughout the company’s publishing and esports wings. Crash Bandicoot: N. Sane Trilogy is available now for PS4, Xbox One, Nintendo Switch, and PC.